Lonsdale Gretton is a pair of cool, lightweight and fast-dry microfibre boardshort, available in 3 colours. 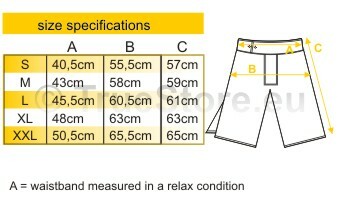 This pair of boardshorts comes with practical paspel pockets nd two back pockets with flap/velcro closures. 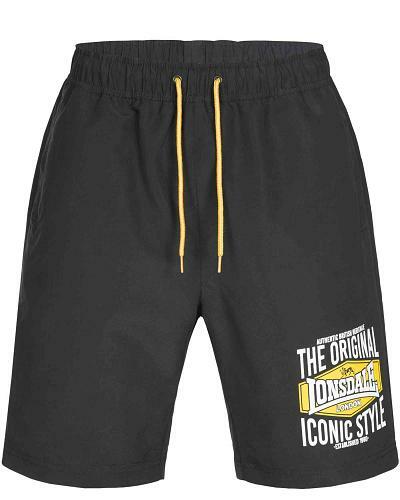 The iconic Lonsdale logo is printed on the left leg. A perfect pair of boardshorts for your next holiday.